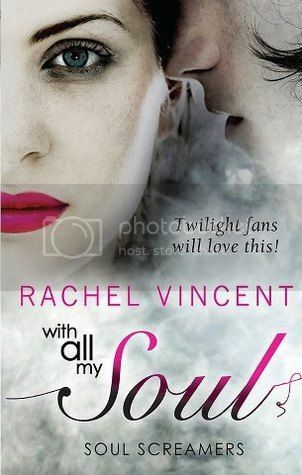 With All My Soul by Rachel Vincent (review copy) - WARNING! I cannot review this book without spoiling the others in the series. 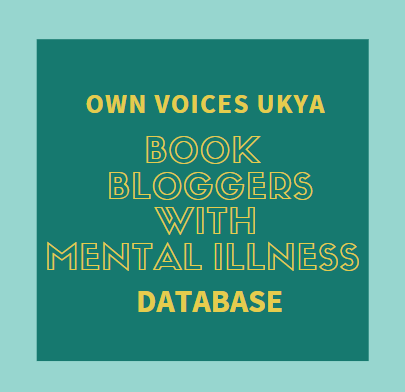 Read no further if you're planning on reading this series and don't want it spoilt for you. I was so excited to read this book when it arrived. The final book in the series! I was eager to see how Rachel Vincent would finish the story, how she would wrap everything up, but she completely blew my mind with exactly how she did it! Something I wasn't expecting at all! Kaylee has had enough. Her best friend's soul is in another body - because of hellions. Her friend Alec is dead - because of hellions. Various other people are dead, and her friends and family are in constant danger - because of hellions. More specifically, because of Avari's obsession with her. This time, Kaylee's taking the fight to the hellions rather than waiting for them to hurt someone she loves, and she is raging. She wants hellion blood, and she wants it to pour. Kaylee will do whatever it takes to keep the her loved ones safe. But the stakes are raised when Avari abducts her father. The only question is, what price is she willing to pay? Oh my god, I don't even know where to start! Kaylee is driven by pure rage throughout this novel, and we have have never seen her so angry! The Kaylee we have come to love is a girl who puts everyone else's safety before her own, will do all she can to save those who need rescuing, and put her life on the line in order to do it. 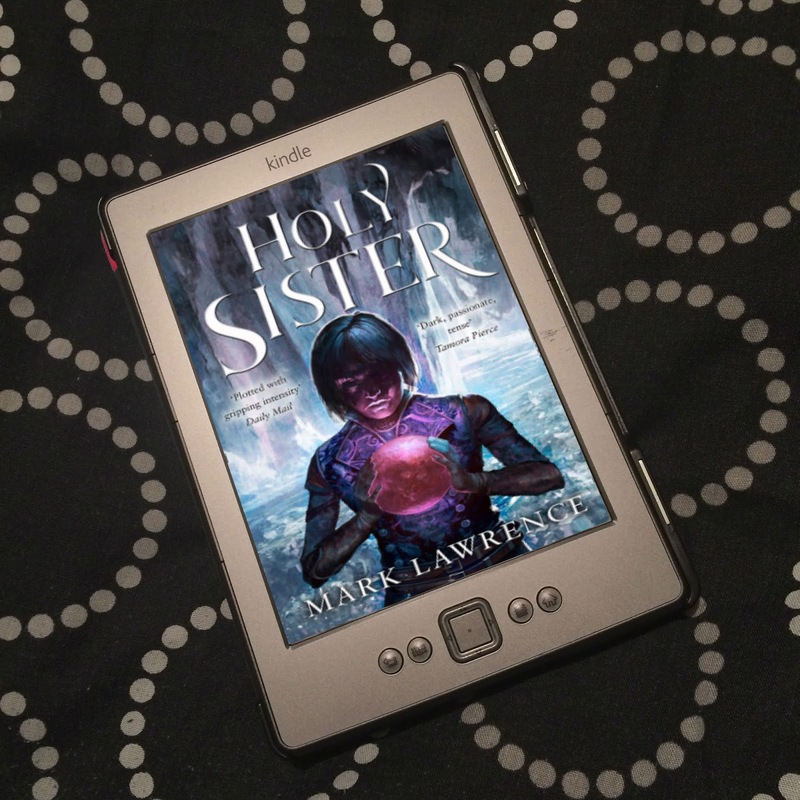 She's still the same girl, but this time, she doesn't want to wait until somebody else gets hurt, she wants to take action before danger strikes. Unfortunately, Avari makes a move before Kaylee's plan can really be put into action, and danger creeps ever closer. This book is really hard to review, because it's all so important, and I don't want to spoil anything for you. We are introduced to a new hellion, Ira, the hellion of wrath, and I'd say he is possibly even more creepier than Avari. Oh my god, the things he does and suggests are so bloody disturbing. It's visceral and graphic, and god, it made my stomach turn. I am not his biggest fan. No, I do not like him at all. Kaylee is at her most strongest in this book. I know she's a character of fiction, and the world she lives in is a complete fantasy, but my god, Kaylee has to be the most admirable character I have ever read - especially in With All My Soul. She has so much love for those around her, and she makes the hardest decisions for them. This girl has so much courage and strength, both of which are fueled by the love she feels for her friends and family, and the love she receives from them. It's because of this she is able to make the decisions she does, but I was still completely gobsmacked. I swear, no matter what you think will happen in this book, it's not going to be what you expect! As well as being so loving, strong and courageous, Kaylee is also incredibly smart! Seriously smart. I don't know whether I admire her more for her courage or her intelligence. I truly feel all girls should read this series, not just because it's awesome, but also so they can get to this book and be as awe-inspired by Kaylee's heroism, just like I am. Despite being fictional, Kaylee is such an inspiration, and I would love to be as strong, courageous and smart as she is in my own world; in my own life. I am not going to say either way whether With All My Soul ends happily or sadly. All I'm going to say is that Vincent really knows how to put her characters through hell, and as anyone has read her Shifters series will know, she doesn't wave a magic wand for her characters to make everything turn out wonderful and sparkly. However, it is the most incredible ending, the best ending for this series, and it had me in tears. And despite the fact that this series has ended, and I will never get to read a new book about them again, I don't feel my usual sadness, simply because there is no room for sadness as I am so filled with awe. I just want to give Vincent the biggest hug in thanks for this series; for Kaylee; and for blowing me away. People, this is not a series to be missed. If you've yet to start, pick up book one now and read. If you started and gave up, start again. I myself wasn't the biggest fan of the first two books in the series, but I am so, so glad I continued, because the Soul Screamers is one of the most incredible YA urban fantasy/paranormal series I have ever read! Rachel Vincent, thank you. 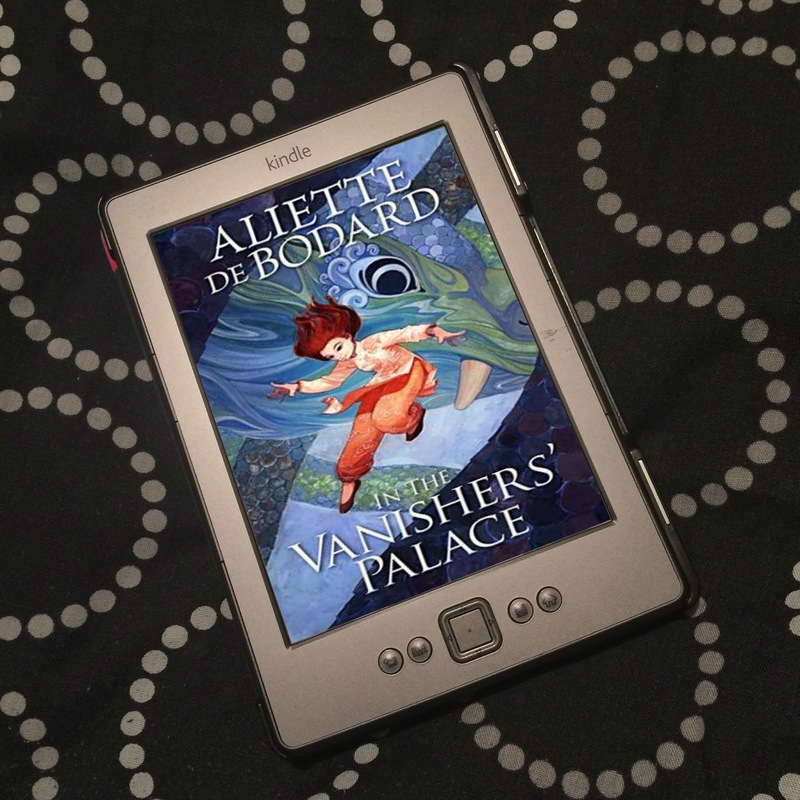 "Vincent really knows how to put her characters through hell." Not, actually! I didn't even realise. But when I said that, I was thinking of all the books she has written - Soul Screamers, Shifters, and Unbound (though I don't mention the latter) - how she does it to them in all books, so I wasn't thinking specifically of Kaylee and co and the Netherworld at that moment.